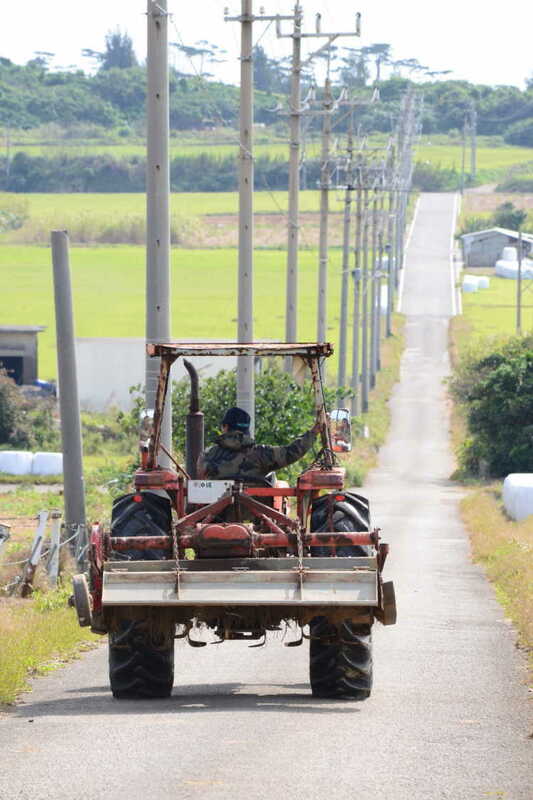 Located at Kohamajima Island, Sugar Road is a straight road going through the sugar cane fields. It's so beautiful that it's been used as a location for TV dramas. Also, it's a very refreshing place to only ride a bicycle and go down the road.◎You can see the grown and tall sugar canes from summer to autumn at the both sides of the road.